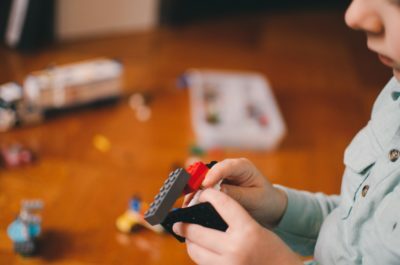 The year before entering school is a critical time period for a student to build a solid foundation for the years to come. Preschoolers love to explore through hands-on activities. 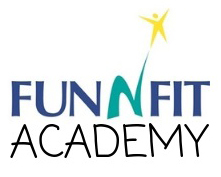 At Fun-N-Fit Academy, learning begins to transition from entertaining to meaningful through stimulating their interests and building on prior knowledge. Kindergarten readiness is important for today’s children. No parent wants their child to start school already behind. For this reason, the Preschool program is built with Kindergarten in mind. Not only does our program focus on learning, we also provide numerous opportunities for social interaction; a key to a successful future in and out of the classroom. 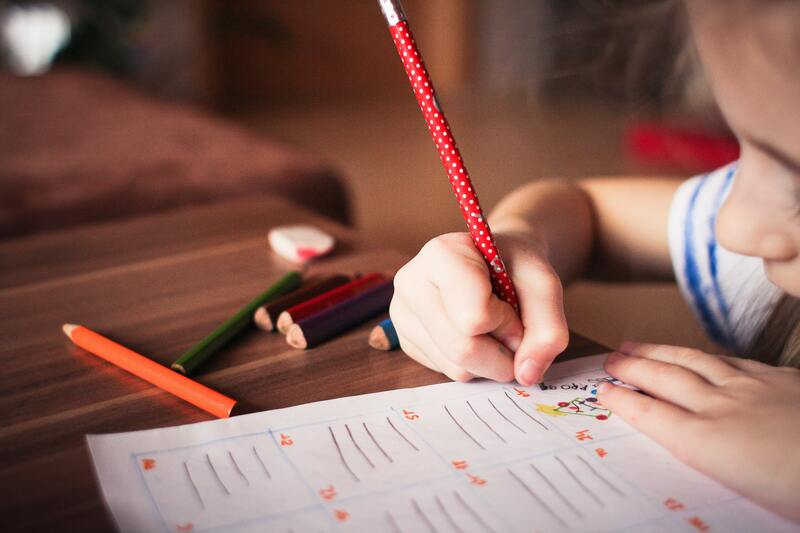 In addition to giving your child the necessary skill for Kindergarten, our Preschool Program develops critical thinking and stimulates your child’s creativity. The Preschool students can thrive in our rich environment of fun, fitness, and learning. Four-year-olds are encouraged not only to know their letters but also the sounds they make. They learn not only their numbers but also the value of those numbers. The Preschool students also have a chance everyday to participate in open-ended art activities, writing activities, math activities through the use of manipulates and puzzles, as well as science activities through sensory activities and experiments. Children participate in a daily group time where they will go over the calendar, letter of the week, sing songs, and enjoy a story. To encourage social interaction, center time is built into our daily schedule. The Preschool classroom features learning centers equipped with inviting and developmentally appropriate materials. A few of our centers include: sensory table, housekeeping, puzzles, Art, Science, and Math. A great communication opportunity is utilized at lunch, where students have lunch responsibilities and sit in an inviting environment, open for social interaction. Teachers also use this time to model proper table manners and table etiquette. If the weather allows, we enjoy going outside everyday to enjoy our outside playground, basketball hoops, and bikes. Four-year-olds participate daily in athletic activities including, but not limited to: gymnastics, swimming, and an organized gym class. Parents are presented with assessment updates throughout the year. These include ongoing portfolio collections, developmental checklist reports, and family/teacher conferences twice a year.